Logo Wilson There are 4 products. Wilson Staff 50 Elite The Wilson Staff Fifty Elite golf ball delivers balance to your game. Synergies between an advanced rubber core chemistry and a firm ionomer cover yield a fast, 50 compression golf ball with powerful acceleration. Wilson Ultra 500 Logo Golf Balls The Ultra 500 Distance golf balls provide maximum distance and long-lasting durability to those with improving swing speeds. 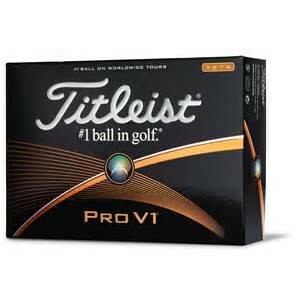 This is a value ball with a high bottom, two piece excellent performance from a ball that has been in golf for decades.